Fooling around with the Android platform. These are the published projects. 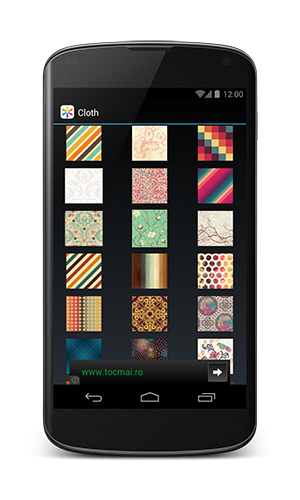 This is a free android application for the romanian radio station Radio Guerrilla. 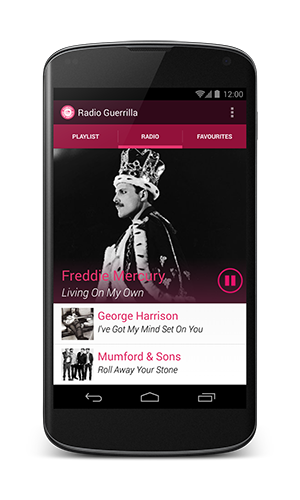 It provides some of the features from the station's website such as: live streaming, the radio's playlist, recently aired songs, etc.